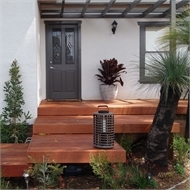 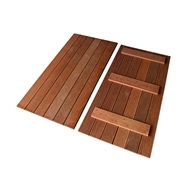 Pre-fabricated merbau decking panels designed for easy transport and installation. 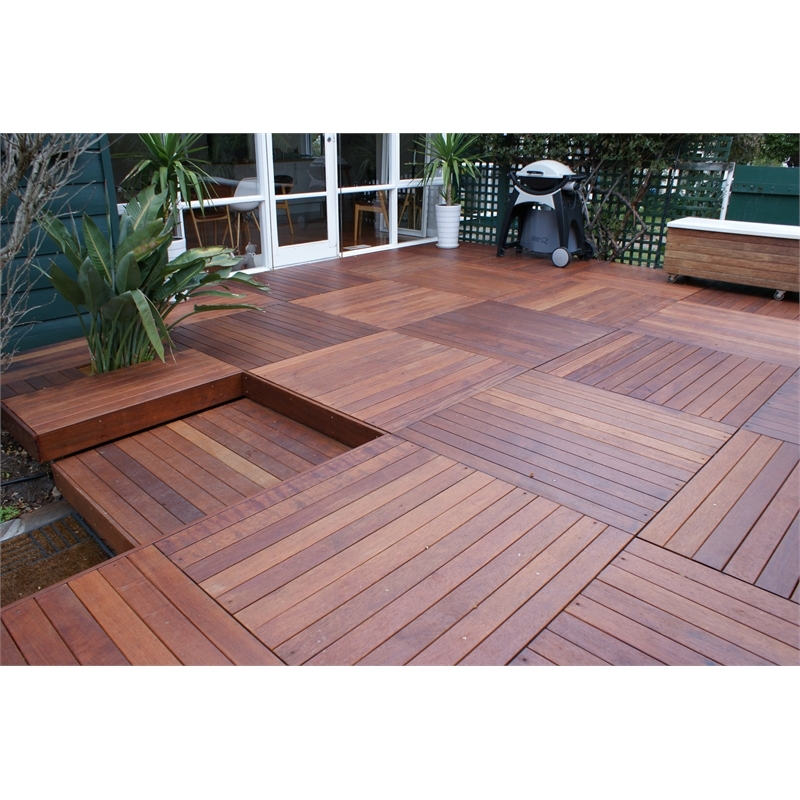 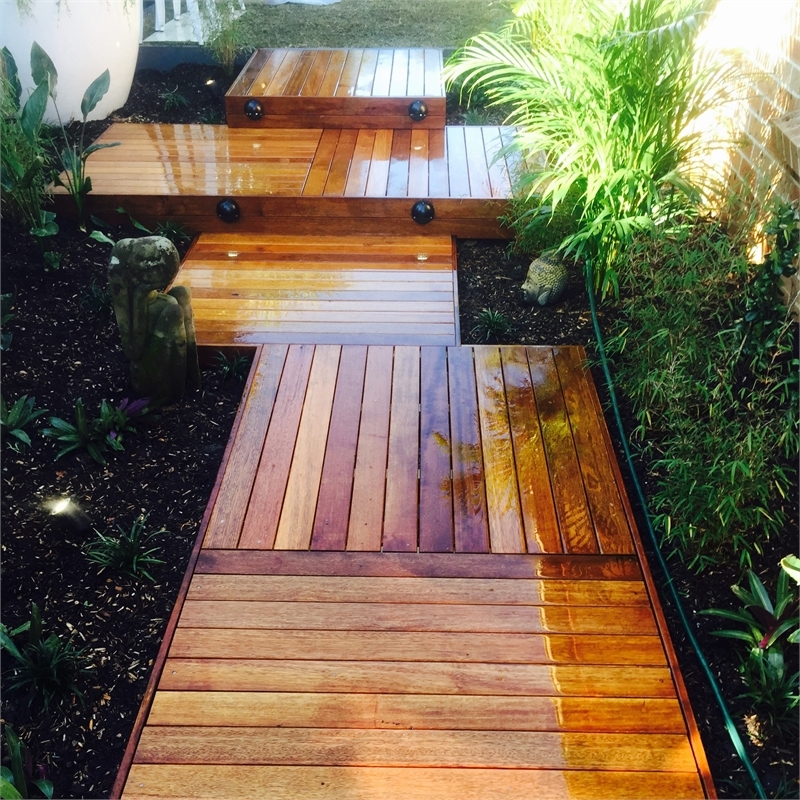 Made from select grade Merbau that is extremely durable and long lasting. 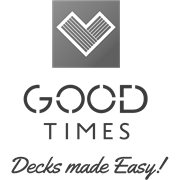 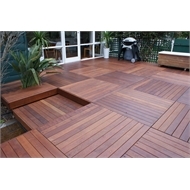 Easy to screw down to create a fantastic decking finish. 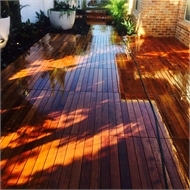 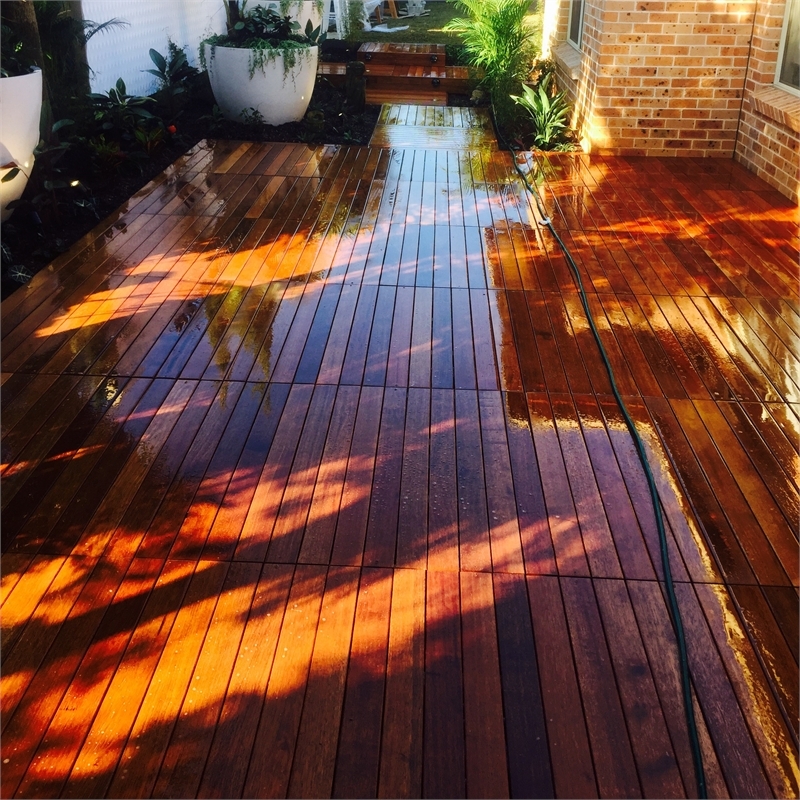 Merbau is tannin rich and leaching will occur upon installation. 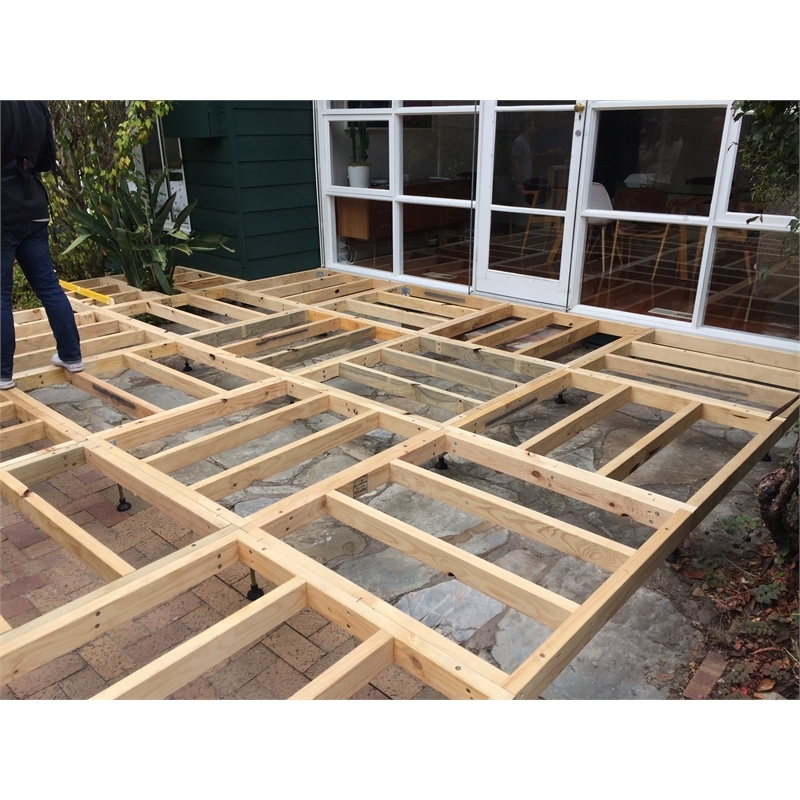 Stain or clad the outside base frame timbers to conceal this. 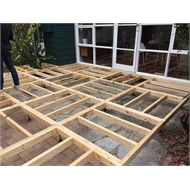 Store your decking panel under cover prior to installation.